Antios Therapeutics, Inc., an Atlanta, GA-based biopharmaceutical company focused on the development of novel antiviral therapies for unmet medical needs, completed a US$25m Series A financing. 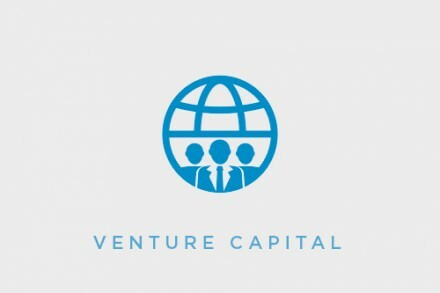 The round was led by Lumira Ventures and Domain Associates, with participation from CAM Capital, Delos Capital, Quantum Vista Capital, Fonds de solidarité FTQ and Georgia Research Alliance Venture Fund. 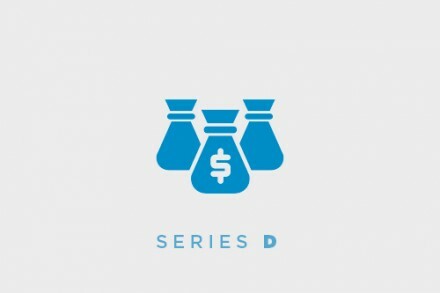 Following the completion of the financing round, Dr. Beni Rovinski (Lumira Ventures), Nicole Vitullo (Domain Associates), Scott Morenstein (CAM Capital), Henry Chen (Delos Capital) and Dr. Abel De La Rosa, have joined Antios’ Board of Directors. The company intends to use the funds to continue to develop ATI-2173. Led by co-founder and Chief Executive Officer Abel De La Rosa, Ph.D., and co-founder and Chief Medical Officer Douglas Mayers, M.D., Antios is advancing a curative regimen for chronic HBV, a major unmet global health problem affecting over 250 million people worldwide, and a leading cause of chronic hepatitis, liver cirrhosis and liver cancer. ATI-2173 is its lead oral drug candidate for treating patients infected with Hepatitis B virus (HBV) and potentially Hepatitis D virus (HDV).